According to reports the iWatch will have a curved OLED touchscreen which are said to be more thin, bright and power efficient than other displays and it will run on the iOS 8 operating system. 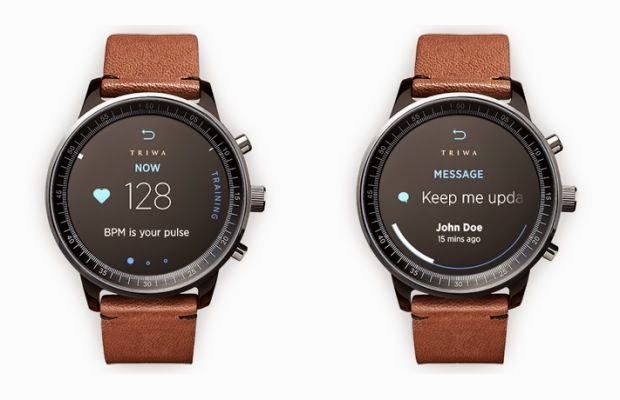 The iWatch will provide weather updates, messages and collect health information such as blood glucose levels, heart rate, caloric intake, and a lot more from its wearer through Apple’s HealthKit app which was also announced at WWDC. Connected Designs founder, Ben Isaacson, as well as others speculate that Apple well eventually provide customization options for the wearable device, such as an assortment of straps in different styles to make it fashionable.